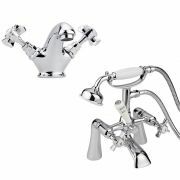 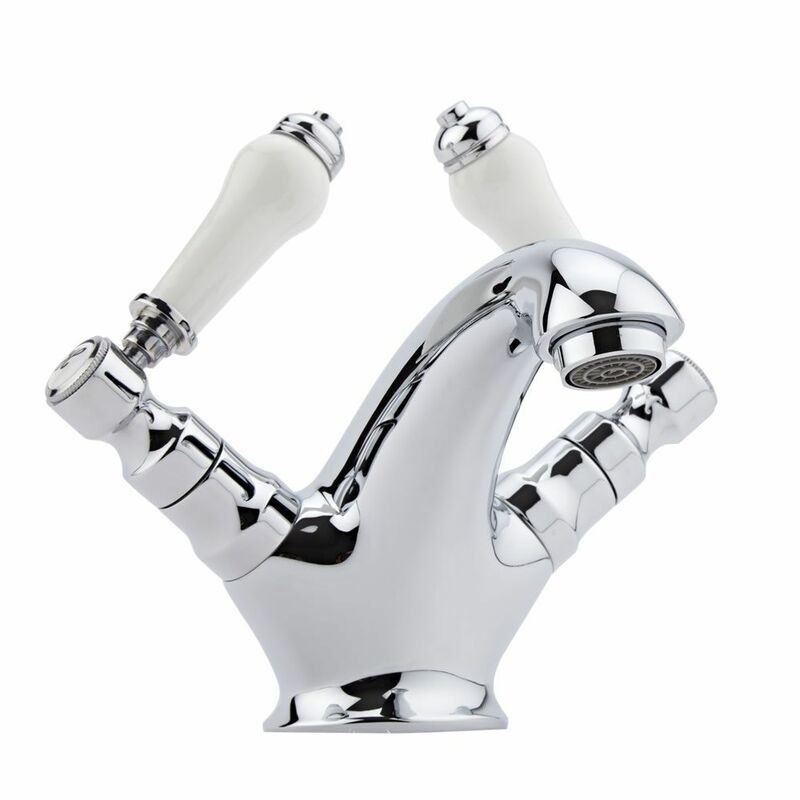 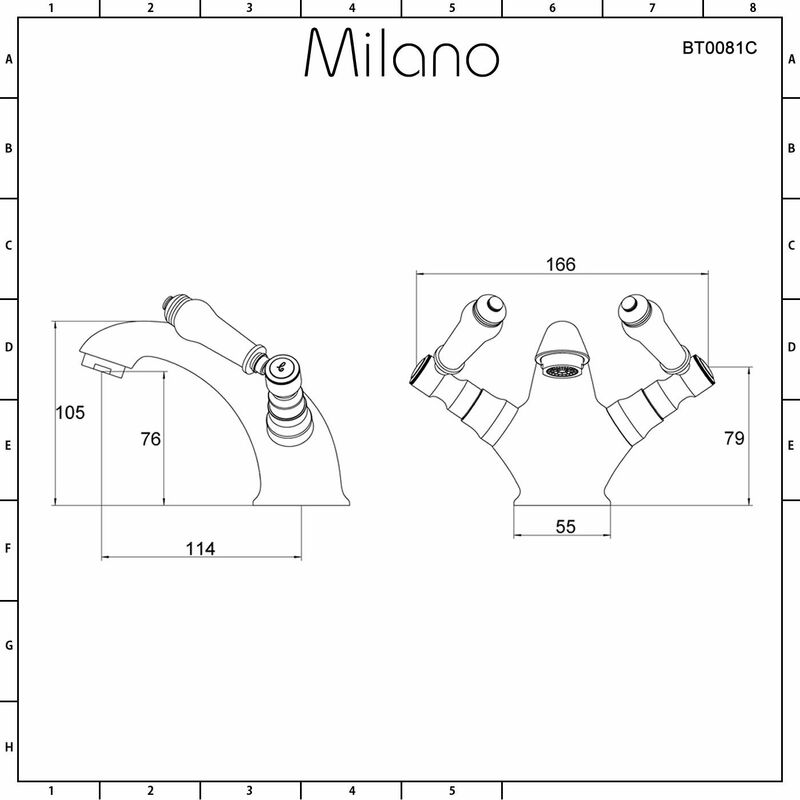 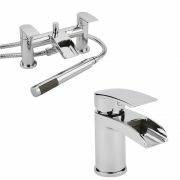 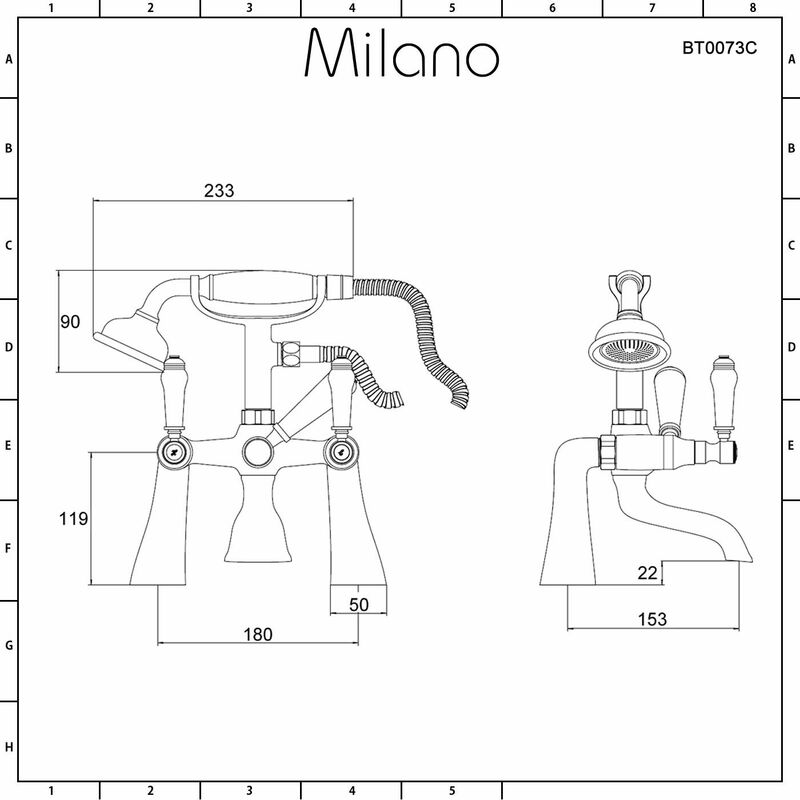 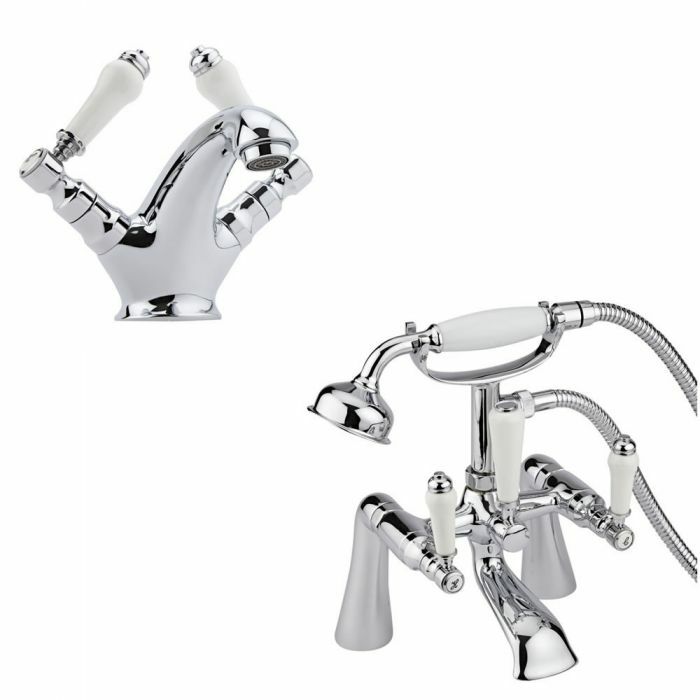 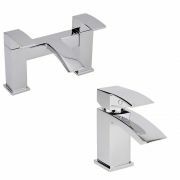 Add a touch of elegance to your bathroom with the Milano Victoria lever basin tap and bath shower mixer tap set. 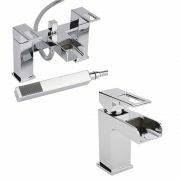 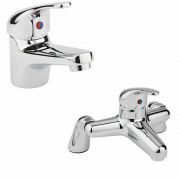 Perfect for enhancing your traditional bathroom, these beautifully designed taps feature a chrome finish that blends in easily with any decor. 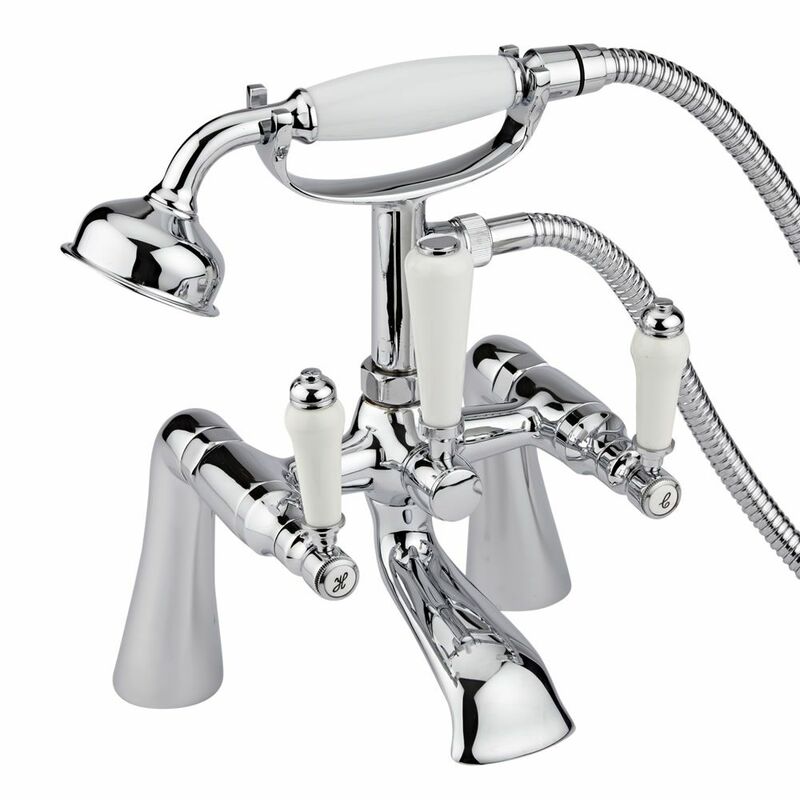 The solid brass construction ensures great durability, while the ceramic disc technology prevents leaks and drips. 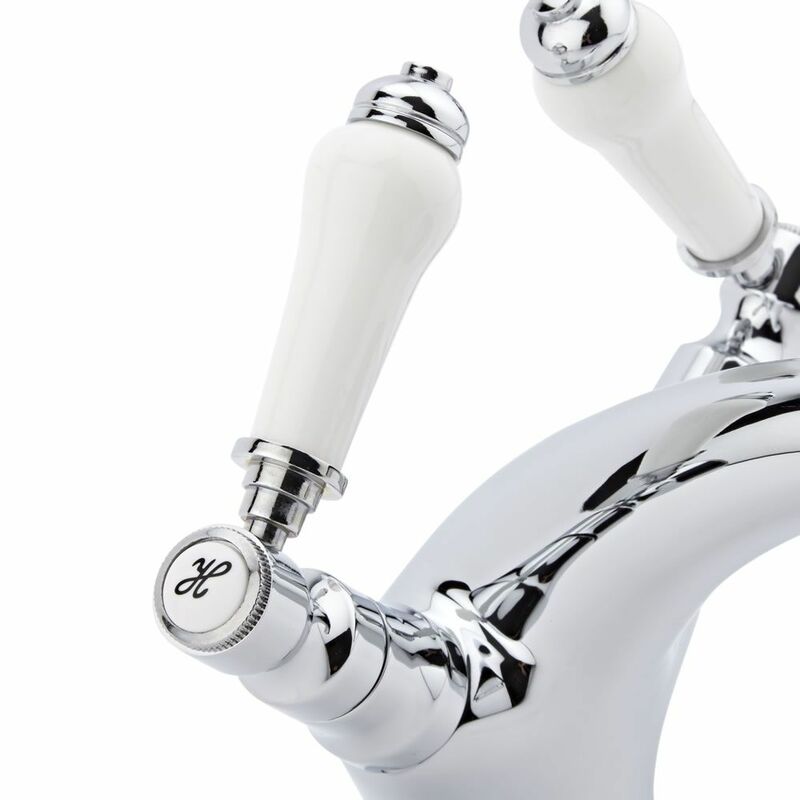 Please note: wastes not supplied.